Here’s the deal. Go to the Press 53 website and buy a book (or several). That could include MY book, In an Uncharted Country. 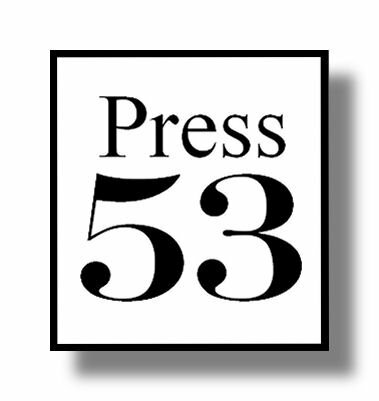 When you buy a book from Press 53 before Flag Day (June 14), Press 53 will send a copy of the same book to a soldier. It’s a great way to support the troops and get some good reading for yourself. 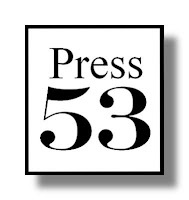 Visit Press 53 to place your order.